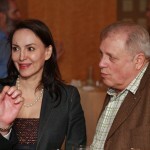 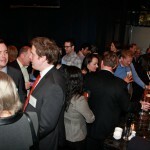 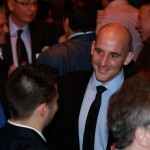 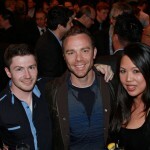 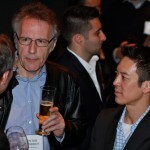 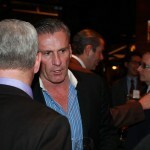 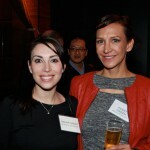 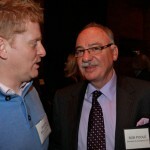 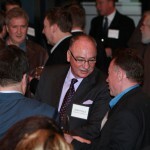 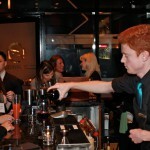 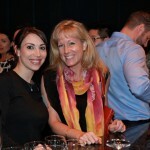 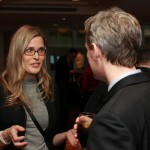 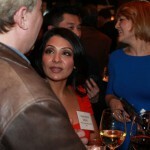 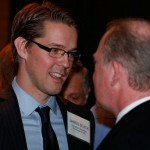 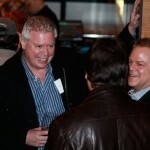 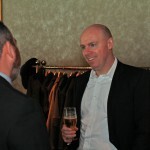 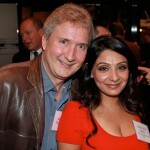 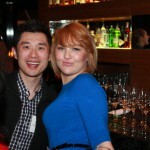 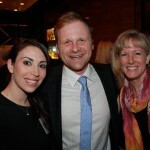 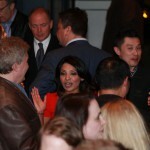 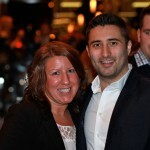 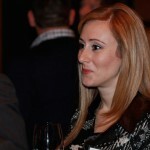 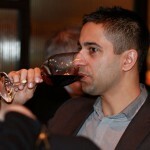 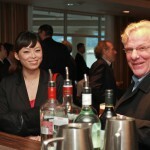 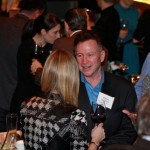 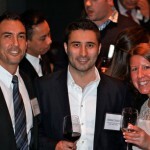 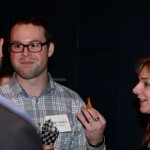 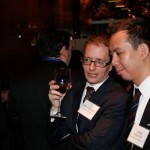 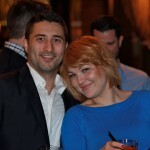 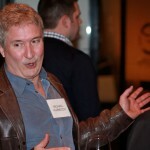 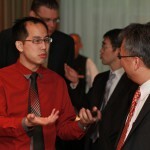 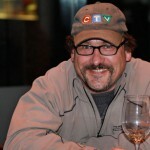 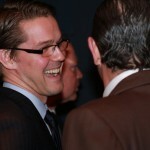 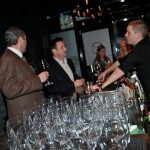 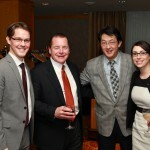 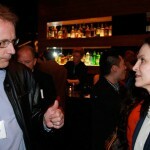 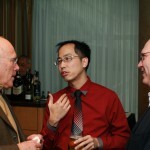 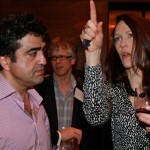 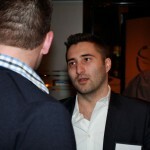 Thank you to everyone who attended the second CEO Cocktail event at Coast Restaurant in Vancouver on February 19th. 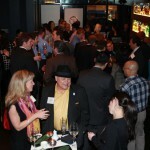 The event turned out to be a smashing success! 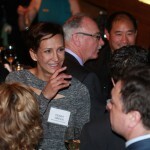 Thank you to Bacchus Law for lead sponsoring the soiree and organizing everything. 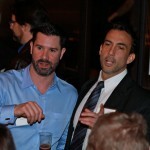 Please see if you made the photo gallery below and we look forward to seeing you at the next event! 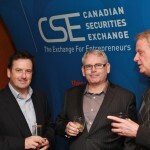 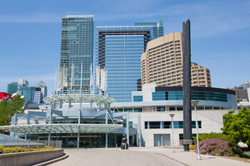 In October of 2013, the British Columbia Securities Commission (BCSC) held its annual Capital Ideas Conference with a particular focus on mining and venture capital markets. 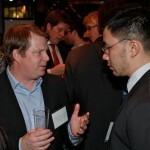 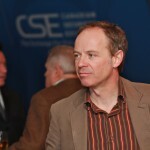 A broad variety of topics were discussed such as raising capital, high frequency trading, retail investor participation. 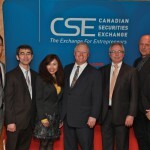 The BCSC has put together a selection of videos of the panel discussion which is worthwhile to check out. 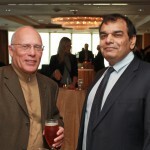 While it is intuitively simple, the impact of an entire economic sector losing altitude is jarring to the people and stakeholders within it. 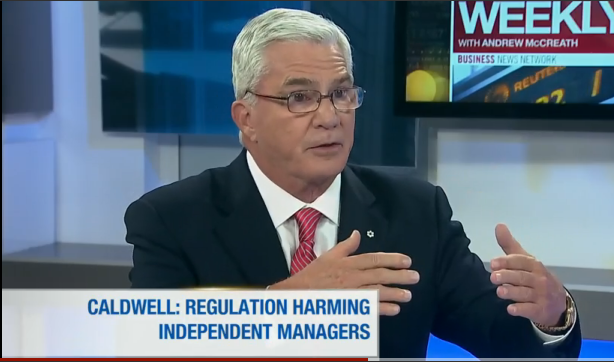 In addition to the companies themselves, the broker dealers, financiers and even the exchanges have been impacted by the downturn in the sector. 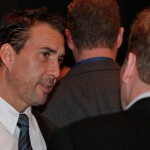 This conference was an interesting forum for two key reasons. 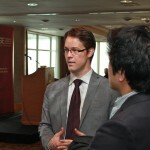 First, it allowed participants to confront the reality of adapting to new models of doing business. 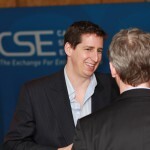 Second, and more importantly, it enabled stakeholders to think about the future of the marketplace and to challenge the existing ways of operating in the capital markets that don’t fit the current cycle for many junior mining and exploration companies. 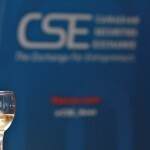 A topic the CSE is particularly passionate about addressing is the current state of raising capital faced by many junior companies. 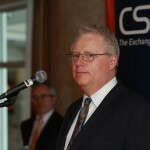 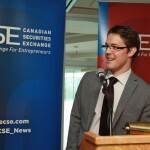 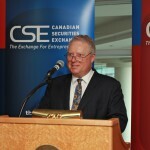 During a portion of the panel discussion that focused on the challenges facing public companies, CSE CEO Richard Carleton was invited to provide his thoughts on the subject. 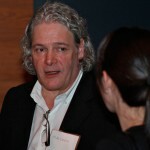 According to Richard, despite the many challenges facing the industry, there are opportunities for positive change. 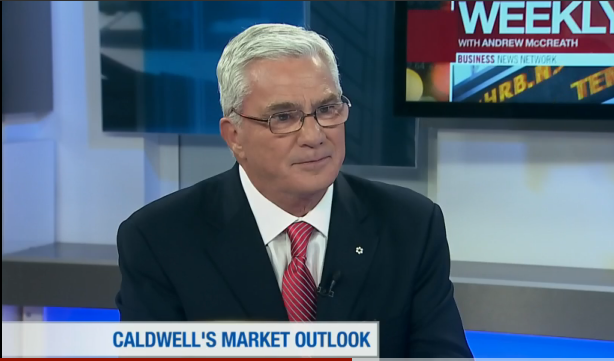 Check out the following video to hear Richards remarks on the possible opportunities to improve the marketplace for multiple participants. 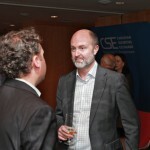 Some insight into Urbana’s investment philosophy and the unique things the fund can do due to it’s size. 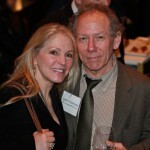 For the full article by Deborah Bacal please click here!